The crisis rocking the ruling All Progressives Congress (APC) in Osun State has degenerated as 11 out of 16 members of the State Working Committee passed vote of no confidence on Gboyega Famodun, the State Chairman and Secretary of the party, Alhaji Rasaq Salinsile, and suspended them from the party. At a meeting held at GMT hotel by Integrity Group within APC announced Alhaji Yisa Azeez Adediji, the Deputy Chairman of the party and Rasheed Bakare Idera as replacement as Chairman and secretary respectively. 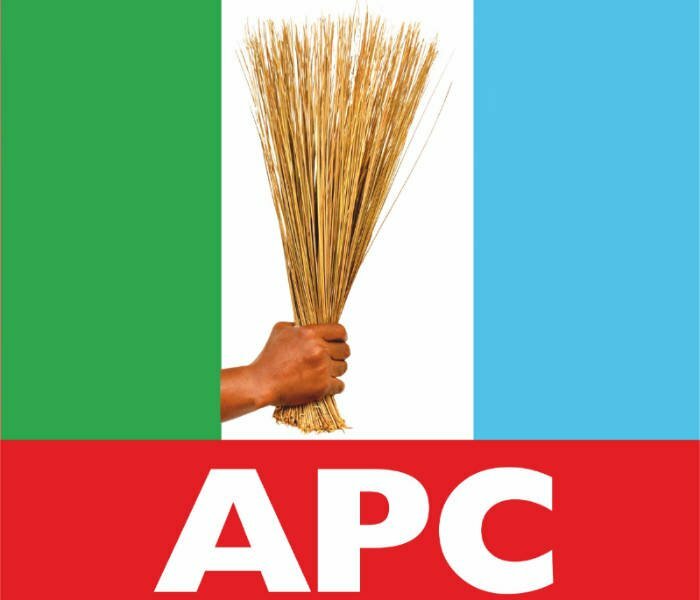 They alleged that they are against the adoption of direct primary mode of election for Thursday July 19th 2018 primary election of the party urging the National Working Committee to disregard the recommendation of Famodun and Salinsile to the National Working Committee of the party in Abuja. Other members of State Working Committee that backed the suspension of Famodun and Salinsile includes 17 members of 22 non-state working committee members, 25 local party chairmen, 22 local party youth leaders and 23 local party women leaders. The appealed the NWC members to disregard the letter signed by Famodun and adopt the use of delegates mode of primary election for the selection of party candidate of the state.